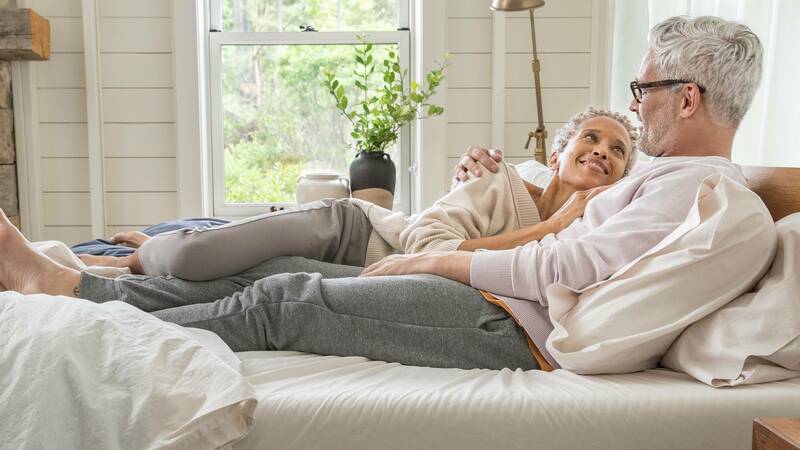 Mattress dimensions can be a little confusing when shopping for a split King bed, but not to fear, we’ll help you figure out exactly what you need. What are the dimensions of twin mattresses? 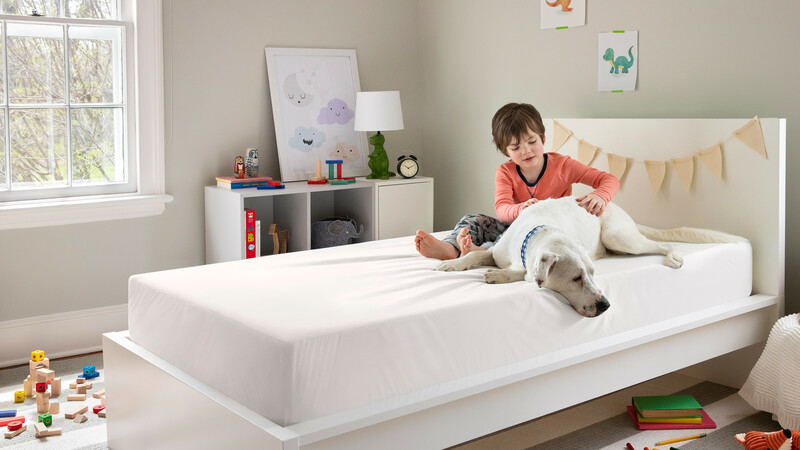 Twin mattresses, or “single” mattresses, are typically 39 inches wide and 75 inches long, which are great for bunk beds and kids’ beds. Most adults would find a twin bed too small, as they are used to sleeping on something a bit longer, but toddlers and teens will probably fit on a twin mattress comfortably. You might think that putting two side by side would work to make a King mattress, but because Twins are only 75 inches long, you’d actually be losing 5 inches in length, and most King frames will be too long, leaving extra space at the foot of the bed. Two twins won’t be the right solution for a full-sized King. Should I buy two Twin XLs to make a King bed? If you are looking to make a split King, two Twin XLs should fit your frame perfectly. They measure 39 inches wide and 80 inches long, so the extra length on the end is ideal for taller sleepers, older teens, or making a King from two mattresses. The width adds up to two inches wider than a typical King size bed, but most frames accommodate that with little issues, especially if the mattresses are made of foam. Will I need special bedding for two Twin XLs? Nope! King size bedding should fit your two Twin XL mattresses perfectly. If you do decide to push two Twin mattresses together, the shorter length would probably require either custom bedding, or two separate Twin fitted sheets to prevent too much movement of King sheets. You could probably use a King top sheets and duvet without any trouble!